We invite you to participate in our bounty campaign and help the A2TRADE project to build a strong community. Creating a licensed Hybrid Platform for trading Forex, CFDs, combined with a built in Crypto payment system and Crypto currency Exchange. The ATT Token will provide discounts on trading exchange and will act as a utility to open platform features including free automated trading robots. After the ICO the token will be listed on our Exchange and many partner exchanges. The Bounty manager and the Team reserve the right to make changes to the conditions at any time (except distribution). be changed after you sign up for the campaign. campaign Using multi-accounts, cheating and spamming are not allowed. tasks for translators, we prefer translations done in original formats such as pdf. 4. post all translations online and include link under task. for materials. Unique and creative media and images that are like on twitter and instagram will receive bonus rewards. 1: Your Twitter account must have minimum 200 Followers. 2: Your Twitter account must be original. Fake, dead, inactive and bot accounts will not be accepted. 1: Your Instagram account must have minimum 200 Followers. 2: Your Instagram account must be original. Fake, dead, inactive and bot accounts will not be accepted. 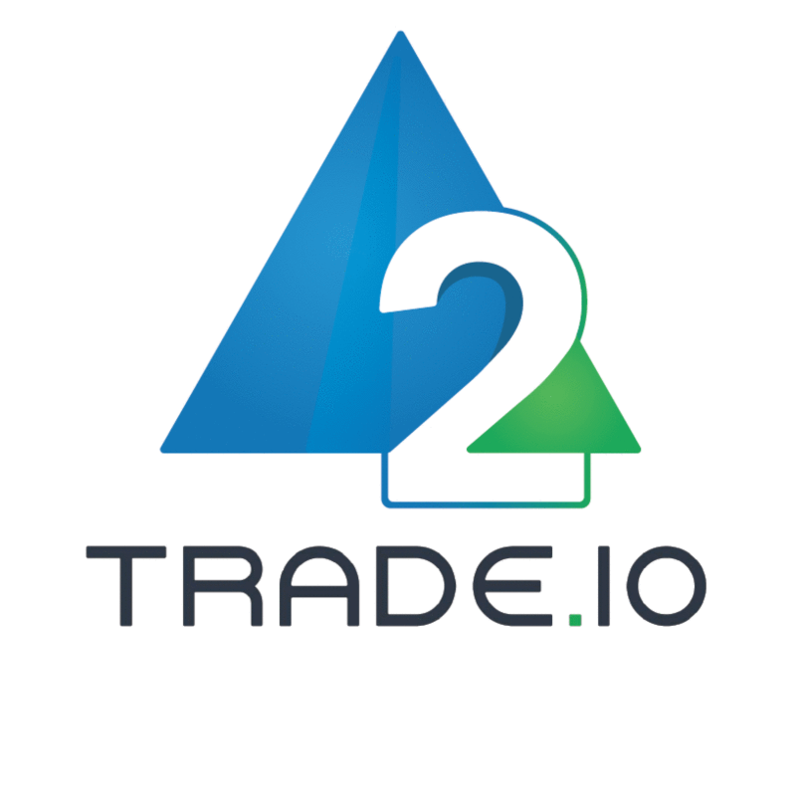 3: Retweet A2TRADE official tweets and updates. Make at least 3 posts and re-posts about A2TRADE per week. 1: Your Telegram account must have minimum 200 Followers. 2: Your Telegram account must be original. Fake, dead, inactive and bot accounts will not be accepted. 3: Comment on A2TRADE official posts and updates. Make at least 3 posts and re-posts about A2TRADE per week. clients and earn ATT Tokens. The referral is automatically paid when your referrals use your link and buy ATT tokens. For sales bonus please contact [email protected].